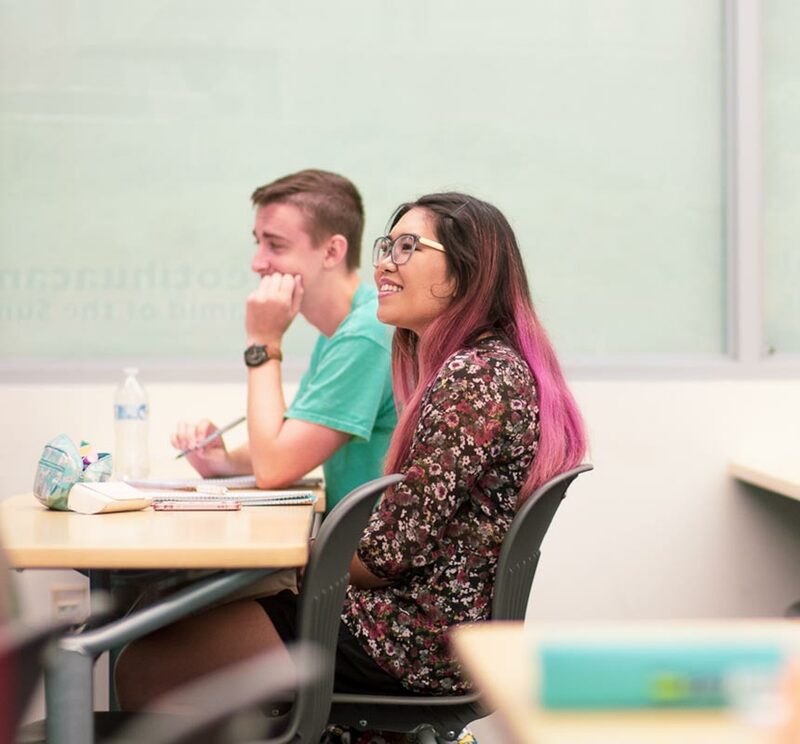 All students are assigned a 9 digit Student ID number, along with a Palomar College email address in the format, username@student.palomar.edu, where username is the your first initial followed by a few letters from your last name plus a random number, for example JDoe1234@student.palomar.edu. The email address is displayed on the your Welcome page in the Student portal (eServices/MyPalomar), along with a link to the email system. Once you are admitted, the Palomar College issued email address is used for all official Palomar College email communications. 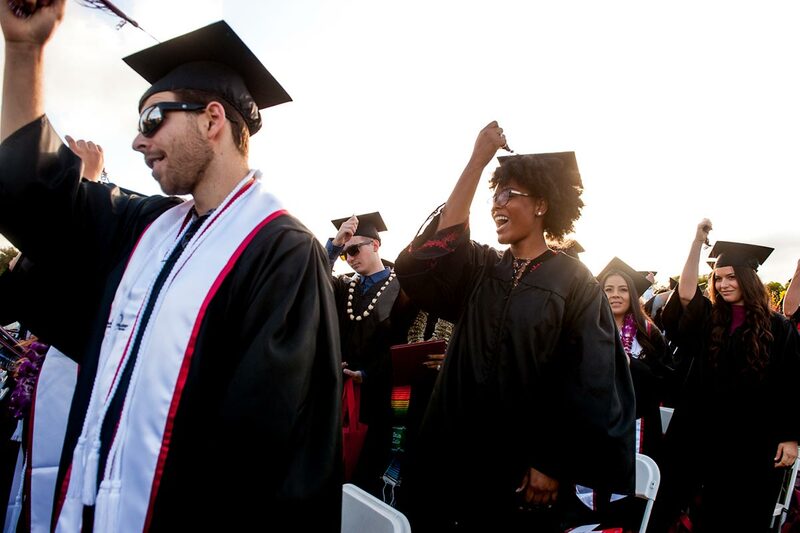 If you wish to, you may forward email from your Palomar College email address to a personal email address. As Palomar works to transition to a single sign on process for students, some services are currently accessed using your 9 digit ID number while others are accessed using your full Palomar College email address, but the same password will be used across all systems. **You will need to create a CCCID before access Canvas if you do not already have a CCCID. Please contact the Information Services Help Desk for assistance at 760-744-1150 ext. 2140 or helpdesk@palomar.edu.